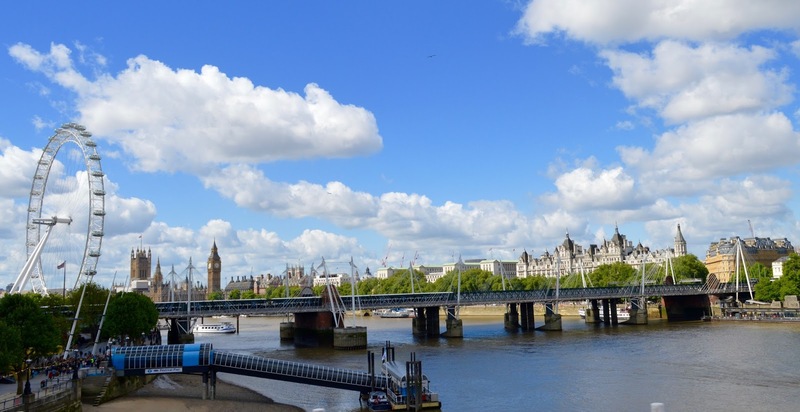 I think I've visited London around 10 times now, it's definitely one of my favourite cities in the world and I love how much there is to see and do. 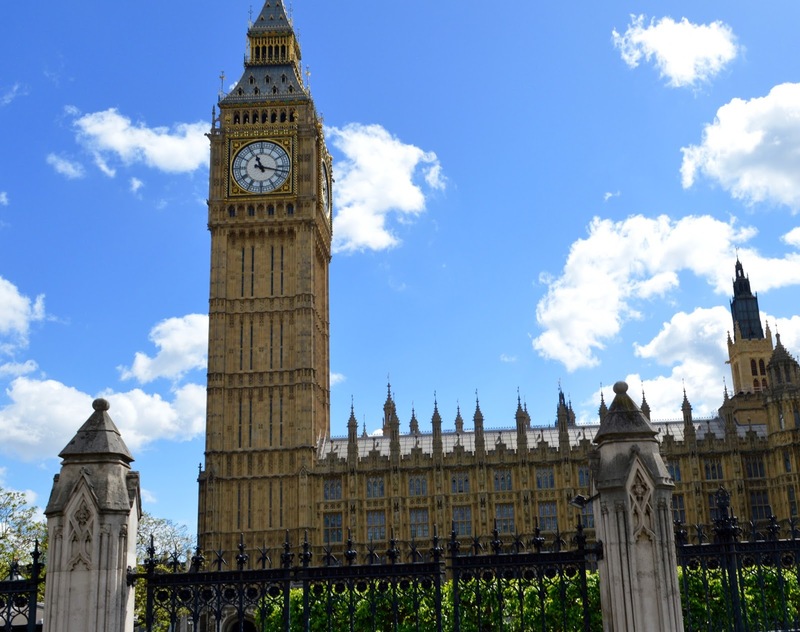 We tend to take the kids on an annual basis now and after last year's successful visits to the Houses of Parliament and Madame Tussauds, I asked them what they'd like to do. 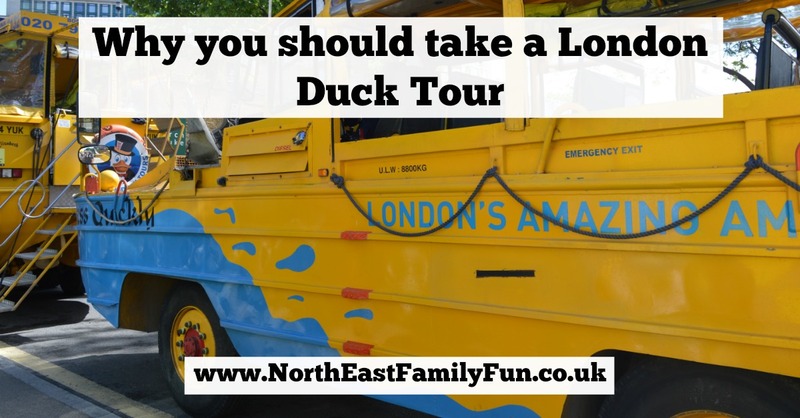 They had spotted a London Duck Tour on our last trip and were really keen to give that a try so I booked us into and early 10:30am slot on Sunday morning. 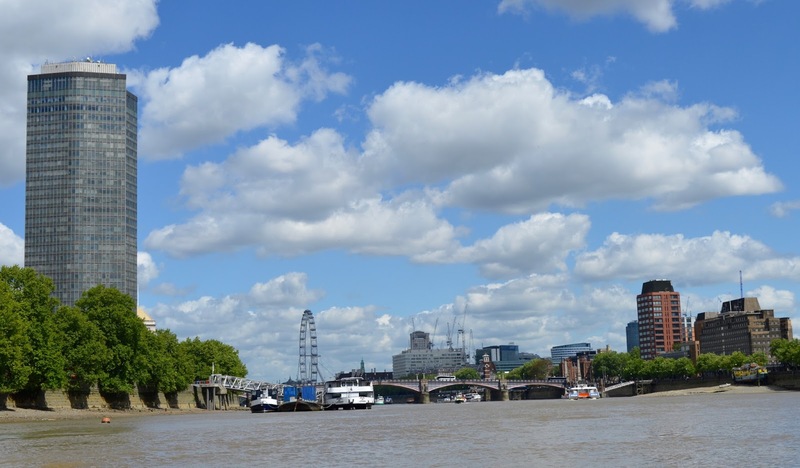 Walking along the Southbank on a Sunday morning is a much different experience to later in the day. It wasn't crowded at all and it was so quiet that we even spotted a Bridal shoot taking place. 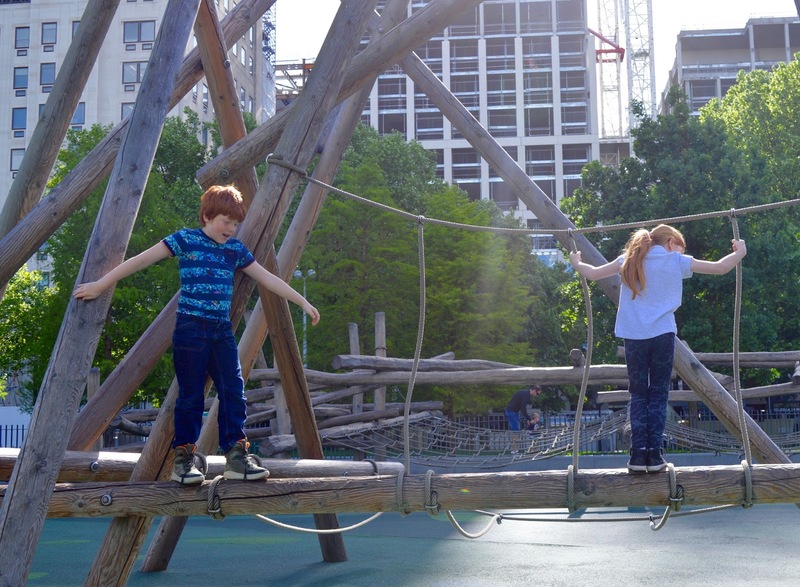 We popped into Giraffe for an inexpensive and delicious breakfast then the kids played in Jubilee Gardens park under the London Eye for a while before it was time for our tour to start. 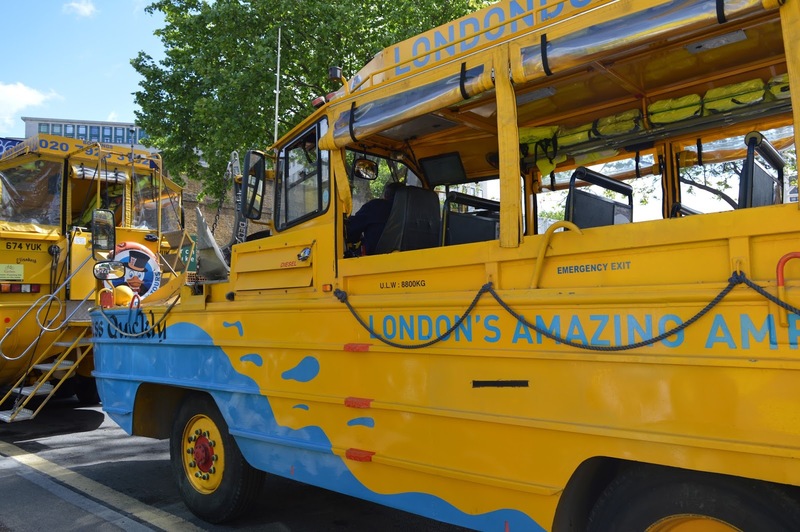 The Duck Tour's pick up point is a 3 minute walk from the London Eye and you are advised to get there at least 15 minutes before your allotted time. We arrived 14 minutes early but three groups had already beaten us to it - you check in at the tour desk and then they call your name in the order you have checked in when it's time to board the duck. We were the 4th group to board but still managed to all sit together. I read a tip beforehand to sit on the left side and I agree that this is best as you don't have as much traffic out of your window. There are no seatbelts and a safety briefing is given at the beginning. The ducks get very close to traffic and buildings so don't lean your head out of the window. You'll meet three people on your tour - your land driver, your river driver and your tour guide. The guide speaks with a microphone but if you're hard of hearing I would maybe try and grab a seat close to the front of the vehicle. What really made the tour for me was our tour guide. 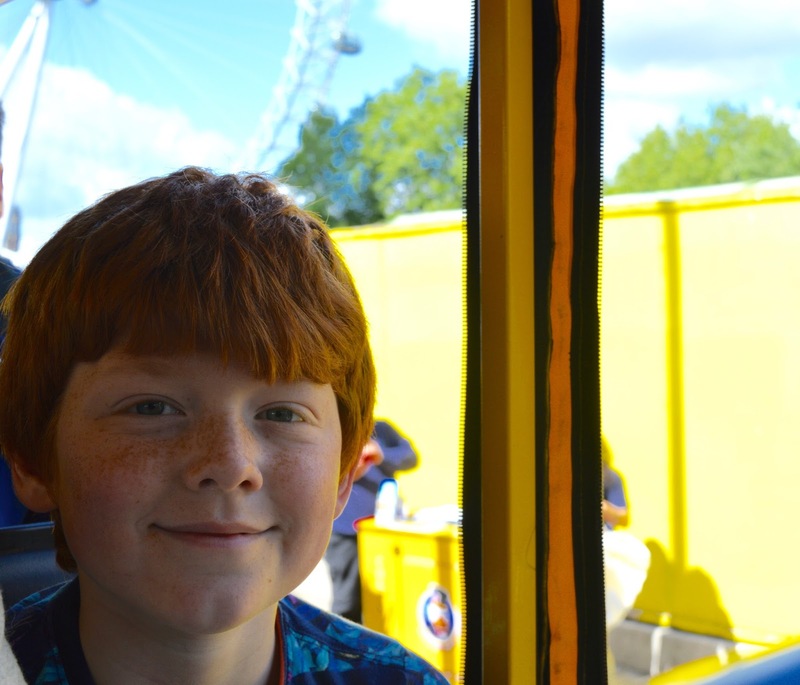 He was a natural storyteller and told us lots of tales about the landmarks we were passing which really added to the experience and really brought London to life, especially so for the kids. My personal favourite was the story about why Green Park does not have any flower beds in it - one to look up if you're interested. 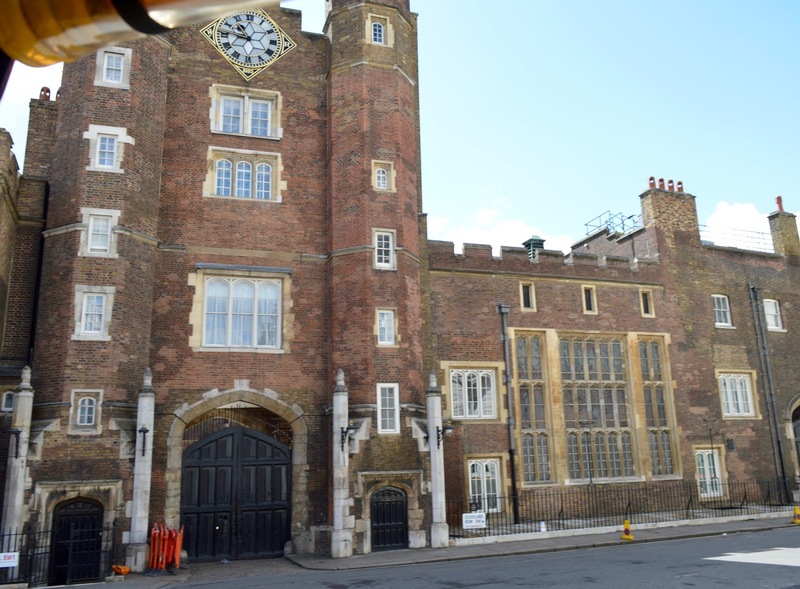 Our guide pointed out smaller landmarks as well as the larger ones including the shop where the Royal Family buy their wine, the place you can buy the most expensive shoes in the UK and even a bank where you need £500,000 in cold hard cash just to open an account. 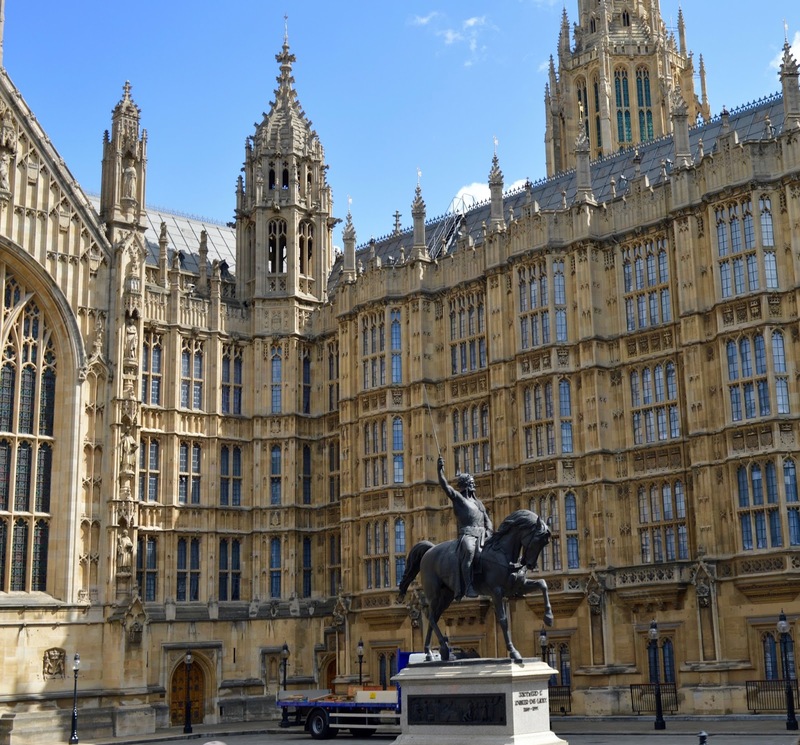 Another reason I appreciated this tour is that our guide made plenty of recommendations about other tours to take as we passed various points of interest - he recommended the Houses of Parliament tour and the Buckingham Palace tour (we do too!) along with lots of other advice too. This is why I think the tour is ideal for first timers - it gives you a real idea of where to visit next. 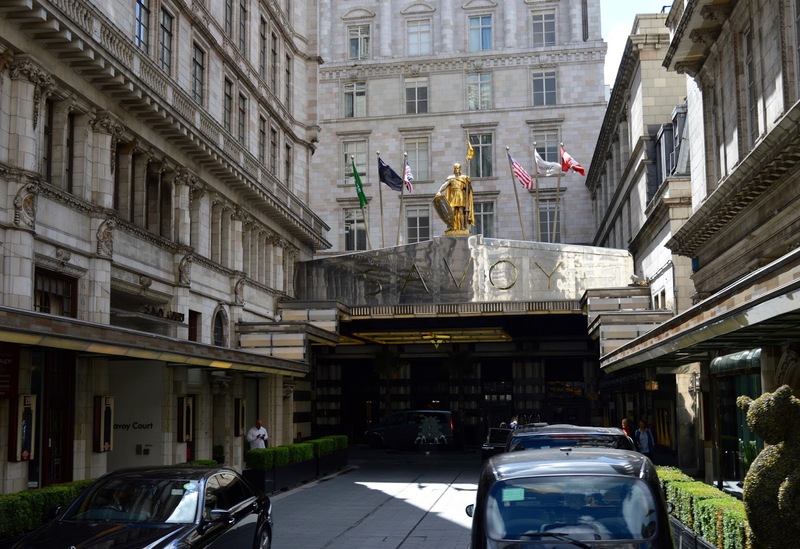 We've already decided to visit the Churchill War Rooms after hearing all about the special lavatory room as we went past and Heidi really wants to visit the Florence Nightingale museum so both of these are on our to-do list for next time. We also passed Buckingham Palace but I didn't get a photo as we didn't have the best view if I'm honest as buses aren't allowed too close. We did manage to catch the changing of the guard in the distance though which was a bonus. 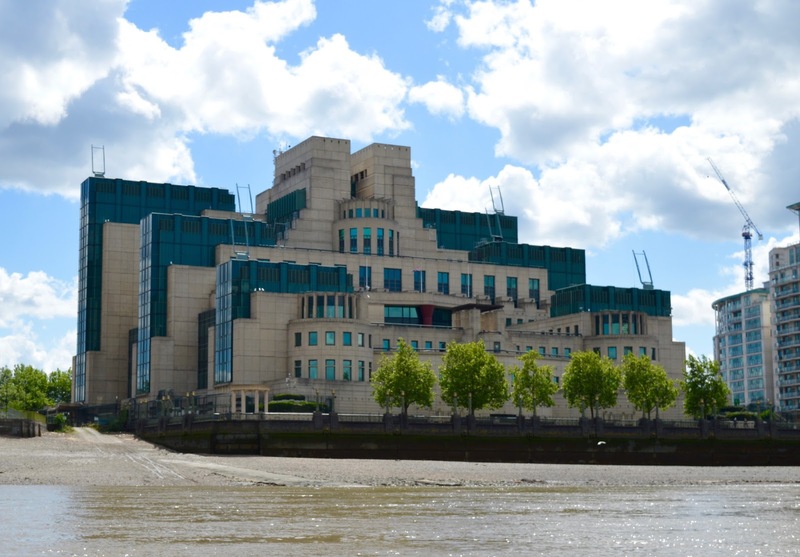 After the land tour, we parked up right by MI6 - Steve was sure he spotted a secret passageway inside! 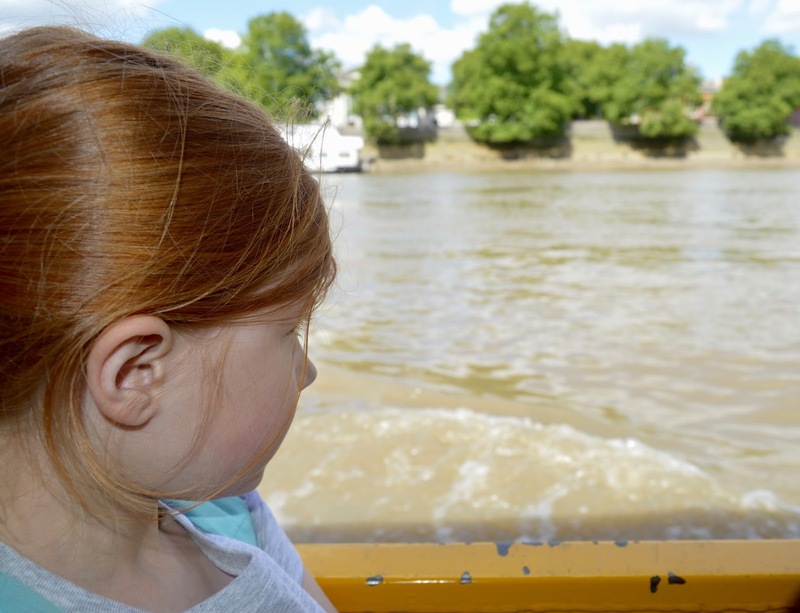 Our driver switched (as you need a special licence to sail on the Thames) and we were given a thorough safety briefing before it was finally time and we splashed into the Thames. It was all very exciting and the kids loved it. I filmed the whole thing on Facebook here if you fancy a close up look at what to expect. You do get very close to the water and you can see how strong the tide is. 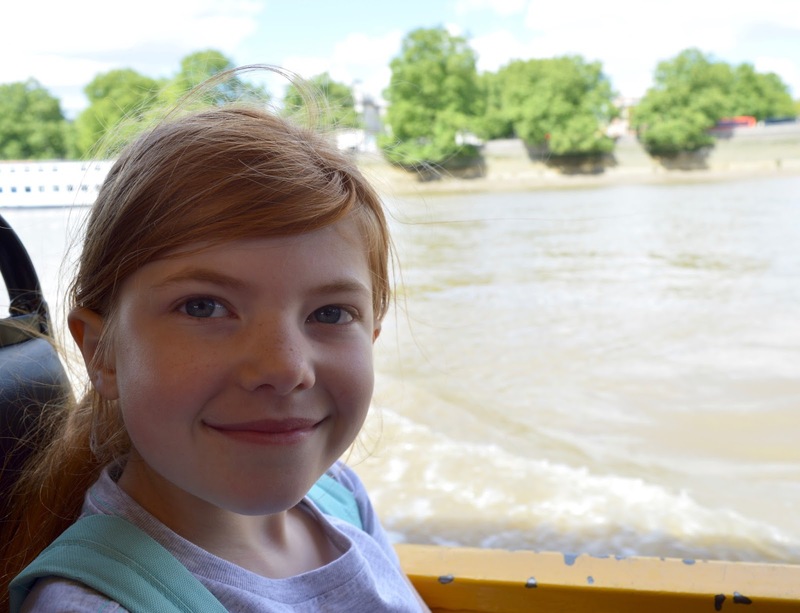 We toured along the river Thames and back for around 15 minutes and learned a few facts along the way. The views were stunning and it was actually fairly relaxing. 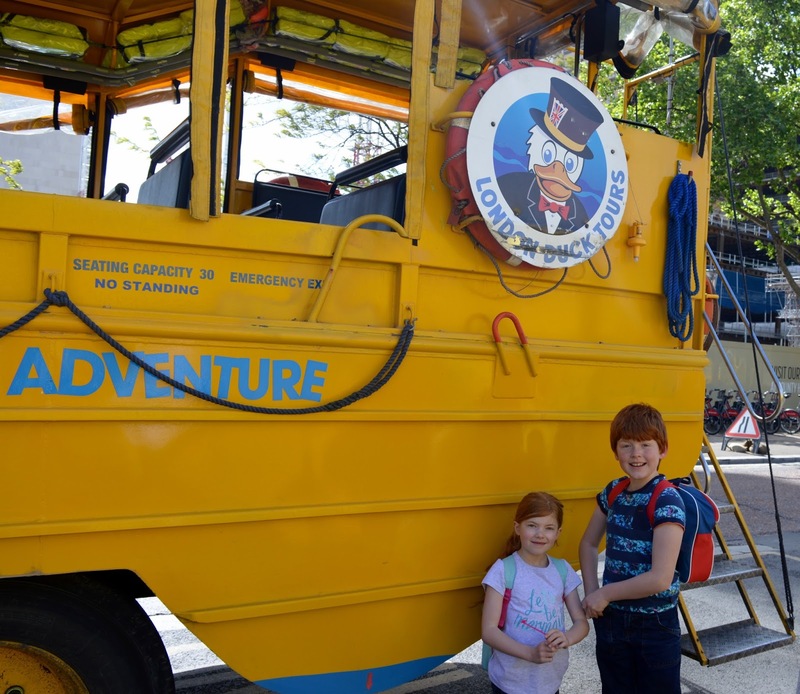 Our tour ended with a bit of a history lesson about the ducks (they are actually DUKWs) and how they were used in WWII which was really interesting - I can't believe they are still going strong. 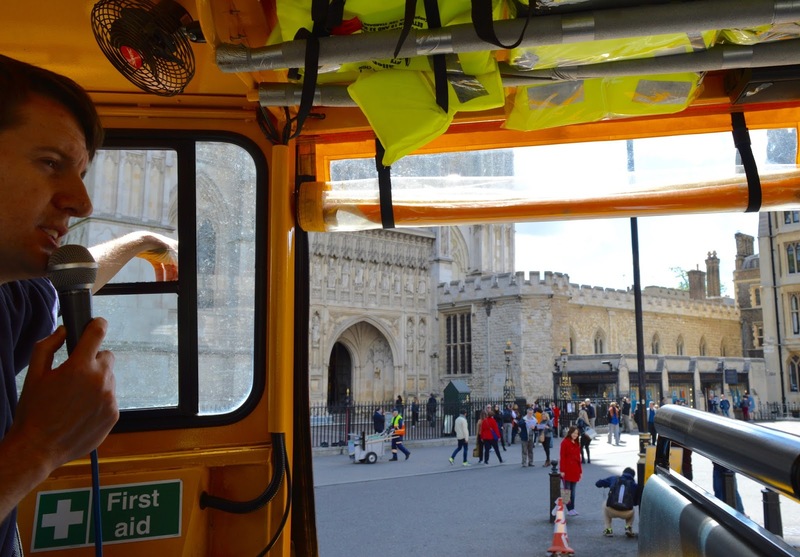 A classic sightseeing tour is priced at £79 for a family of 4 (other options are available). 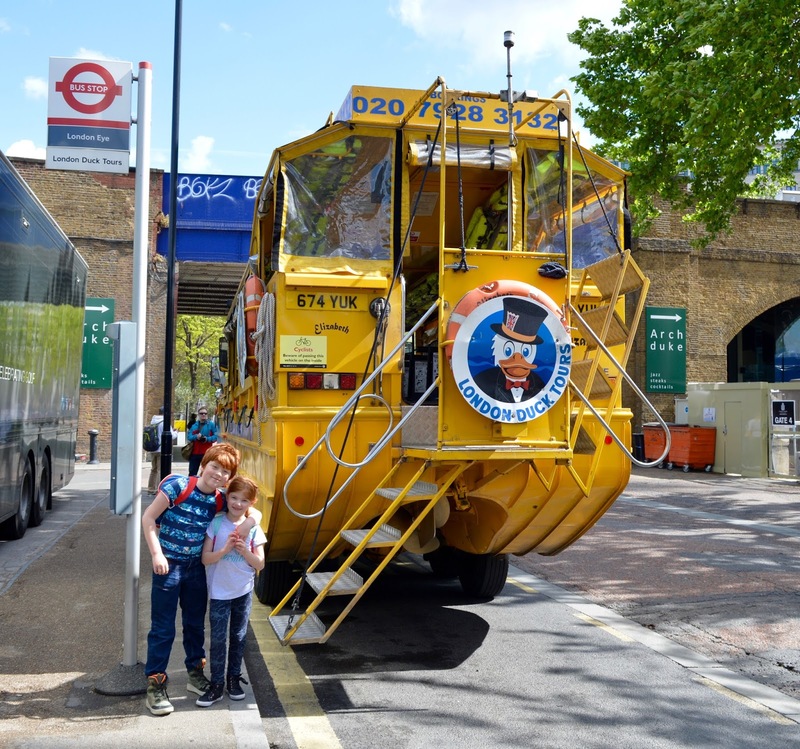 You can book online or buy a Duck Tour gift voucher online here. This looks great. I remember seeing something similar to this in Dublin. 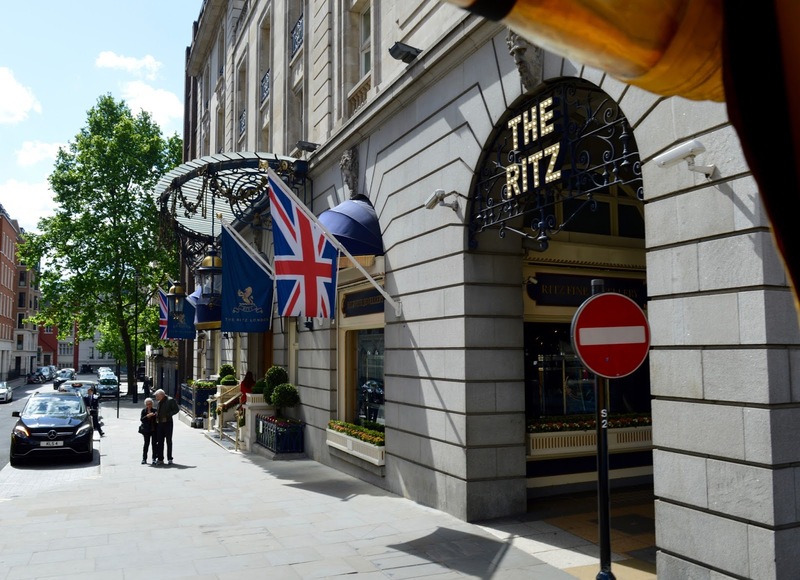 Will have to give this a go next time I go to London! It's such a fun way to explore the city. Ive always wanted to give this a go myself! I LOVE tours where you actually get a proper live guide who shares fun stories, so many tour buses now you're just listening to a dull pre recorded commentary. Just been watching your Facebook video of when you go into the water - looks so fun! What lovely weather you had! We did one of these in Dublin. It's a great way of seeing the city. 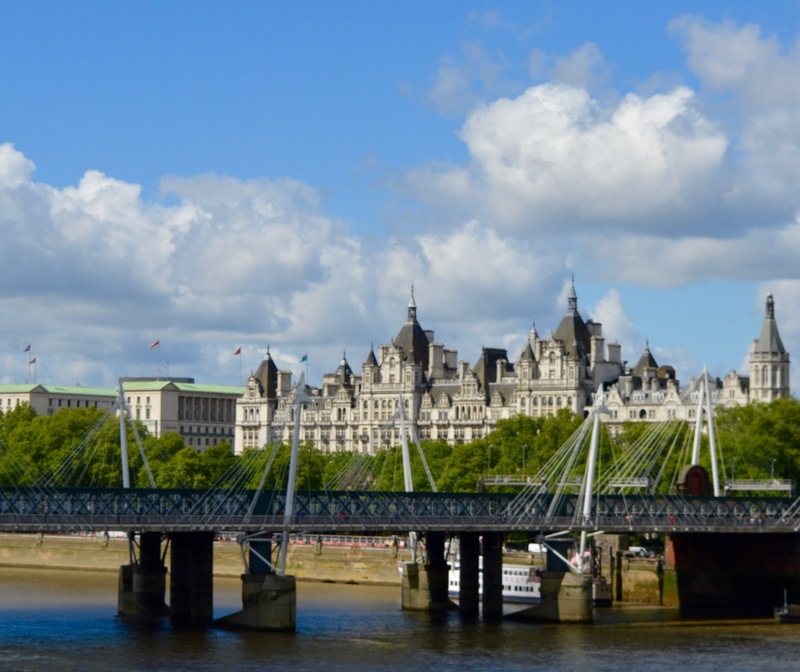 I'd love to visit London and I think this would be a good tour to take. I've never heard of them before so will check them out.